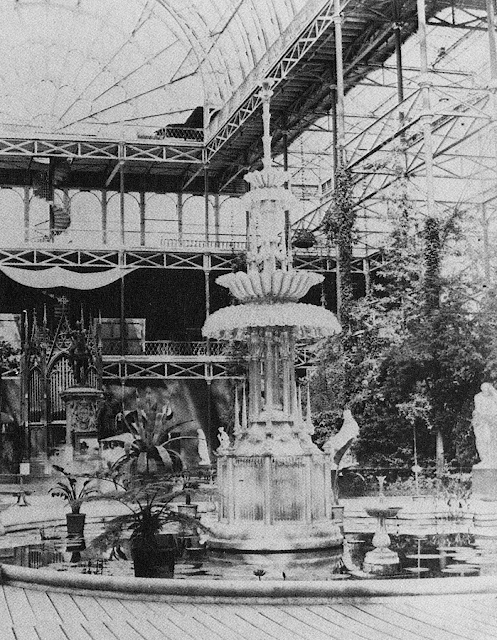 April 21, 2018 /Photography News/ Born 197 years ago today, on 21 April 1821, Philip Henry Delamotte was a British photographer and illustrator, best known for his photographic images of The Crystal Palace in London. 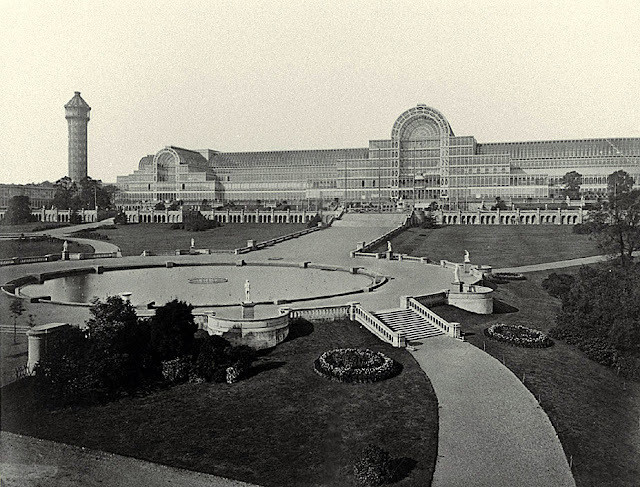 Delamotte was commissioned to record the dis-assembly of the Crystal Palace in 1852, and its reconstruction and expansion at Sydenham in London, a project finished in 1854. 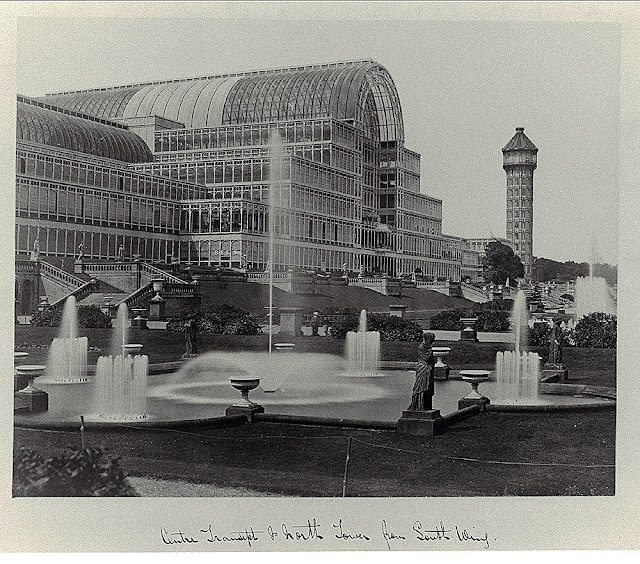 His photographic record of the events is one of the best archives of the way the building was constructed and in 1855 he published his two volume work entitled "Photographic Views of the Progress of the Crystal Palace, Sydenham", containing 160 architectural photographs. They were some of the first books in which photographic prints were published. He also wrote a book entitled "The practice of photography: a manual for students". 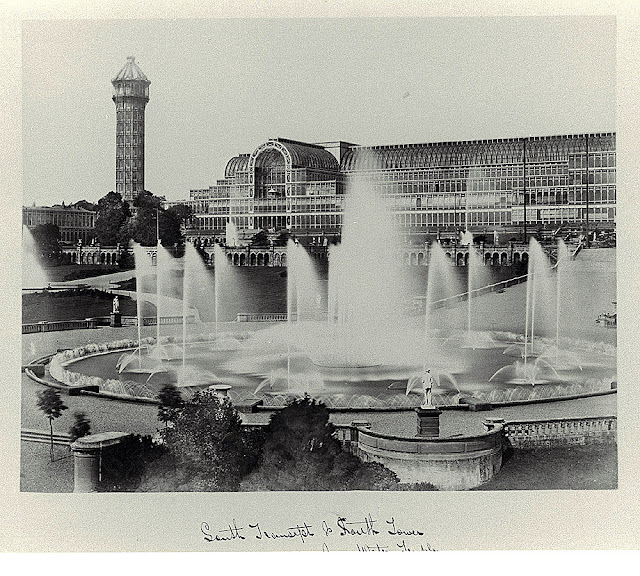 Philip Delamotte and pioneering British photographer Roger Fenton were among the first artists to use photography as a way of recording important structures and events following the invention of calotype photography. They were both founding members of the Calotype Club. Delamotte died on 24 February 1889 at the home of his son-in-law in Bromley.